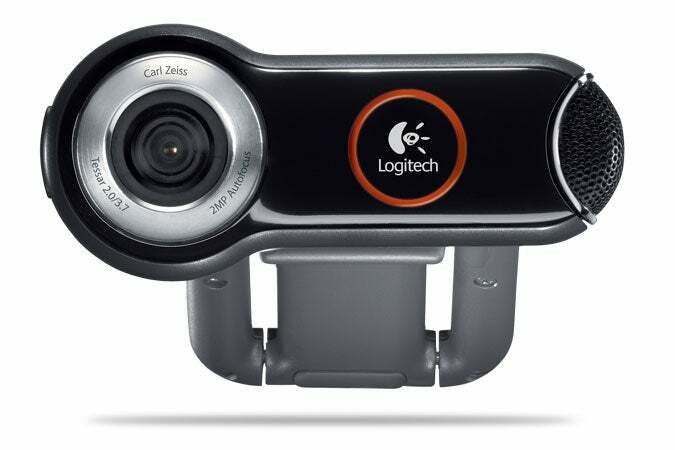 The Logitech QuickCam Pro 9000 includes a built-in microphone that can pick up your voice easily from a few feet away. Many new laptops, such as this HP Pavilion, come with Webcams built in. Although it may seem like a petty consideration, you should pick a Webcam that looks appealing to you. It will&#160;probably be sitting directly in front of you whenever you're at your desk, so choose one you won't mind looking at all the time. Also, consider how the device will mount on your setup. Most attach to the top of your monitor, and some even come with versatile mounts that can hang over the top of a laptop display without falling off. In most cases, you'll want to mount it just above the screen, as close to the center as possible. That way you'll be more likely to make eye contact (or at least appear to be making eye contact) with the people you talk to. AIM (AOL Instant Messenger) &#160;is the most popular IM program around, and it supports video, too. The best part: In North America, at least, it's nearly ubiquitous, so everyone you know probably already has an AIM user name. 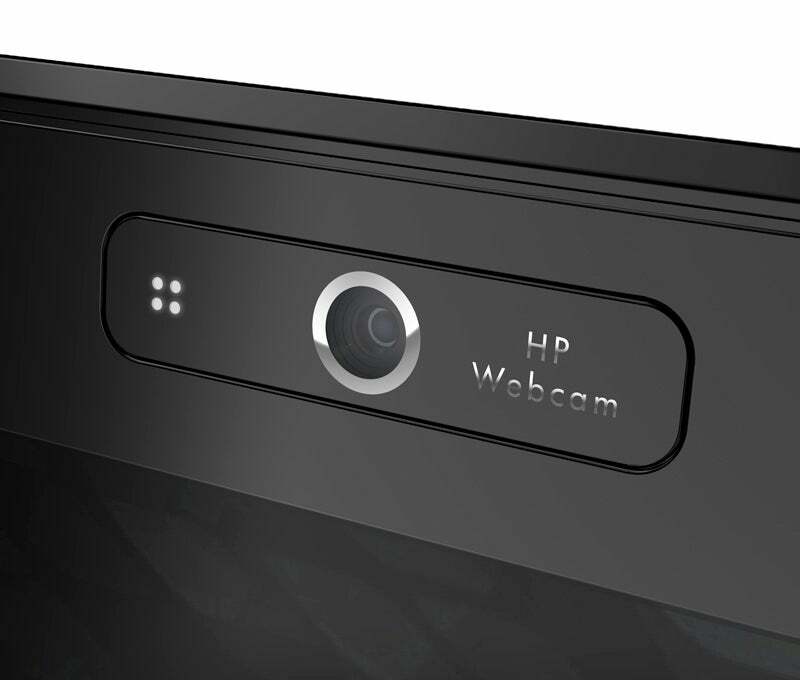 If they happen to have a Webcam, you can hold video chats with them. iChat, Apple's take on AIM, now does videoconferencing using the built-in Webcam that comes with every new Mac. If you have Mac users in your AIM buddy list, this is what they'll be using. It even allows Mac users and PC users to&#160;chat together (see the next page). Microsoft Windows Live Messenger &#160;is a free download for Windows users, and it supports videoconferences. It's more popular in Europe than in North America, so it can be a good choice for transcontinental face time. Along with its Internet voice services, Skype offers excellent videoconferencing. 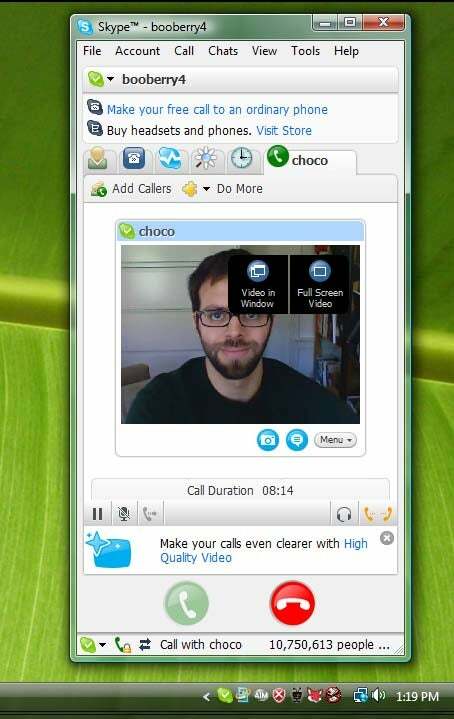 Yahoo Instant Messenger &#160;handles videoconferencing, too, but at this writing the feature was not supported in the Vista version of the software.